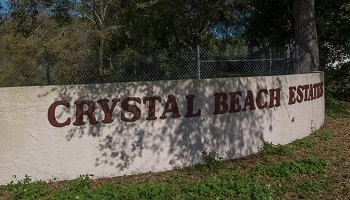 The very desirable neighborhood of Crystal Beach Estates can be found off Alternate 19 just south of Alderman Road in Palm Harbor, Florida. With lots of outdoor activities, restaurants and amenities nearby this neighborhood is very popular and affordable. Priced to sell, these homes range in size from 1600 to 2200 sq ft. with 2 and 3 bedroom homes. 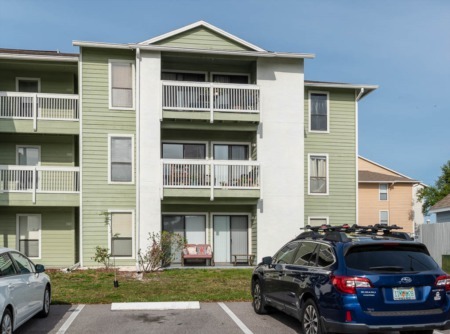 Each has a distinct style, but have similar features such as open split bedroom floor plans, lots of closet space, large kitchens, vaulted ceilings and relaxing swimming pools. These well cared for homes are in a great tree lined neighborhood that is attractive and inviting. And as an added bonus you can walk to Crystal Beach and watch the sunset, fish from the pier, enjoy the park and walk the Pinellas Trail. 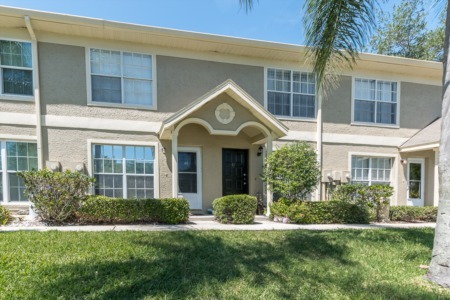 This is a great location and also a fantastic opportunity to buy a modest and affordable single family home in Palm Harbor. Ask us to check available inventory and let's get started on your hunt for the perfect home! Selling your home in Crystal Beach Estates?